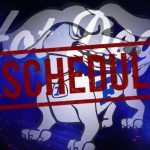 Last night Frankfort hosted conference contender the Danville Warriors. The Hot Dogs came out quick and ready to battle matching each point against Danville in the first few minutes of the game. 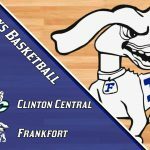 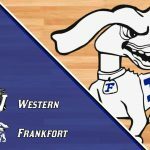 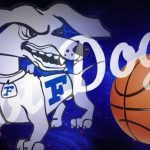 Frankfort began to struggle putting the ball in basket as Danville went on a 17-7 second quarter run ending the first half 19-33.